If you’re setting out to explore the great outdoors, the key to success is having just the right backpack for you to carry all of your gear in. 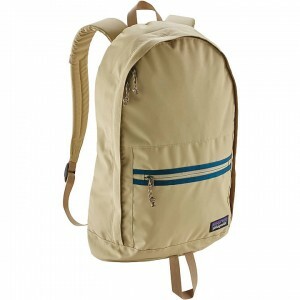 At Patagonia Burlington we have packs of all shapes and sizes to suit your needs. Order your Patagonia Backpack online today, and you’ll be one step closer to embarking on new adventures while fully equipped with the right equipment. Be sure to browse the rest of the Patagonia collection, including Patagonia vests.